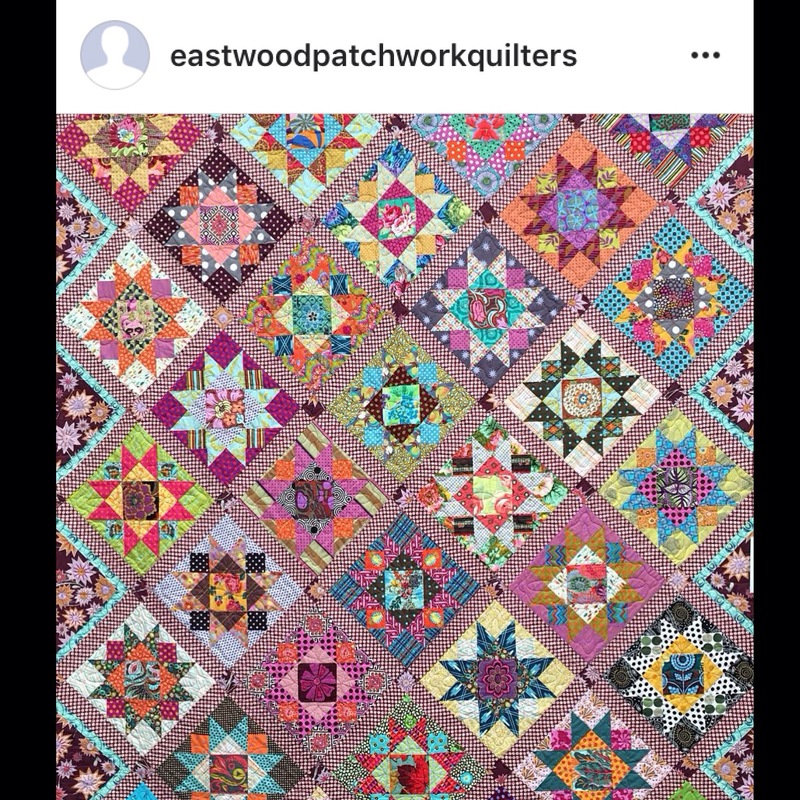 2017 Exhibition | Eastwood Patchwork Quilters Inc.
Our 2017 exhibition will be held on Friday May 5th until Sunday May 7th at Brush Farm House and Corrective Services Academy Eastwood. There will be two buildings featuring more than 100 quilts. We look forward to an exciting exhibition of members work. The charity nominated for 2017 is Orange Sky Laundry. 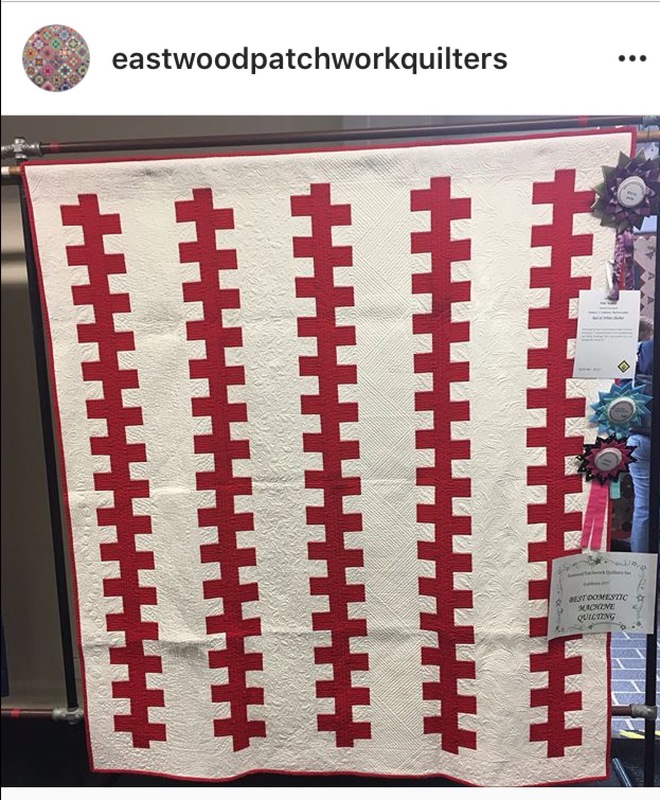 There are two quilts for which visitors can buy tickets for a chance to win. Besides the fantastic quilt exhibition, there will be a stall featuring handmade crafts, morning and afternoon tea and light lunch, visiting shops. A small admission of $6.00 will apply.